Call us or fill out our online form and we will contact you shortly. The Village of Lancaster OEM operates out of the Lancaster Municipal Building located at 5423 Broadway in Lancaster. This building also serves as the Emergency Operations Center (EOC) for use during emergencies. 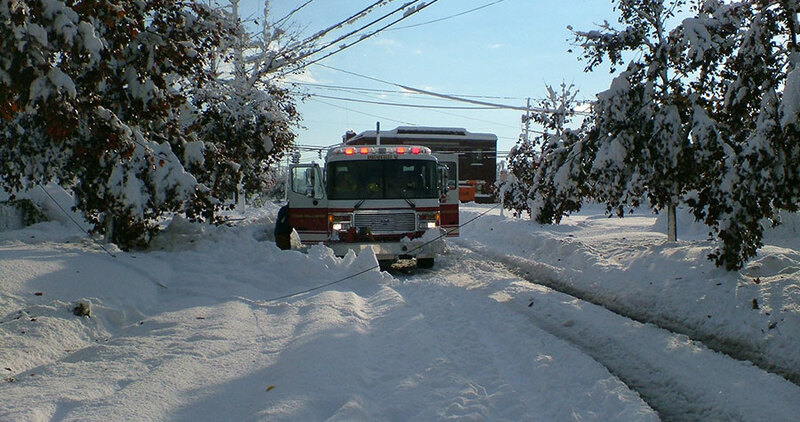 The OEM office is equipped with backup generator power and essential equipment and resources necessary for operations.